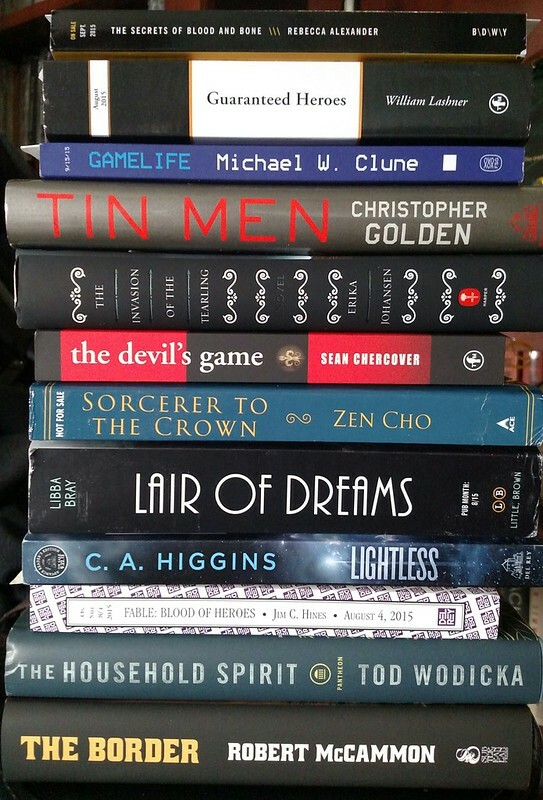 Today’s stack of new books and ARCs is very fine indeed. See anything in it that is calling to you? Share that siren song in the comments! Playing With New Themes On the Site Today — Don’t Panic! If things look weird and disorganized today here on Whatever it’s because I’m looking at new WordPress themes to see if there are any I like. If I find one I like, I may keep it, otherwise things will be back to normal soon enough. Either way, don’t worry, everything’s cool. Update: I think I’m going to try out this new theme, called “Purpose,” from OrganicThemes. Let’s try it out for a while and see how it goes.